With over 100,000 pounds of waste and 20 partnering businesses, Full Sun Composting is paving the way for sustainability in Tulsa. If you would like to join the movement. —> Visit The Website! Our Mission is to serve Oklahoma with the freshest produce and incredible customer service. We have a strong passion for community that runs deep in our Oklahoma roots. We offer the some of most competitive prices in Oklahoma. Frontier Produce’s customer service is unmatched. We have a huge selection of the freshest produce, as well as local items, deli meats and cheeses. Frontier has everything you need to upgrade your menu. Once you try us you will be pleasantly surprised by how much value each customer. You won’t feel temporarily flattered in order to gain business. 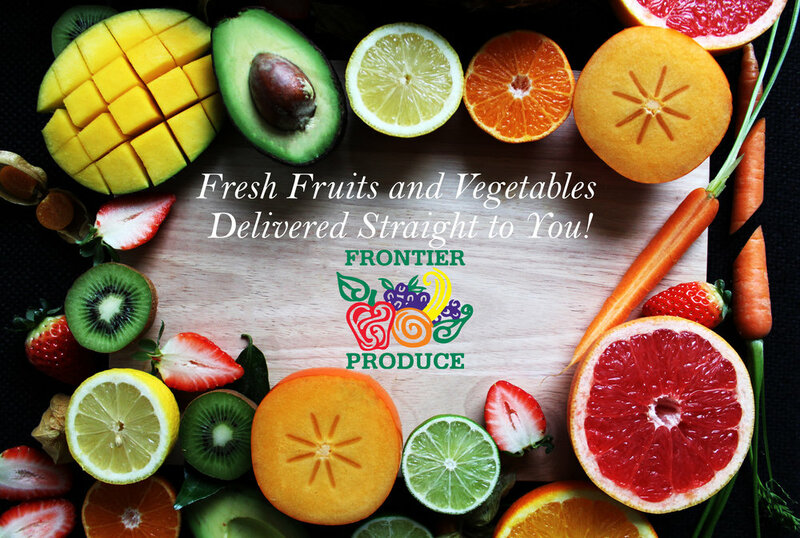 At Frontier Produce you are treated fairly and respectfully.